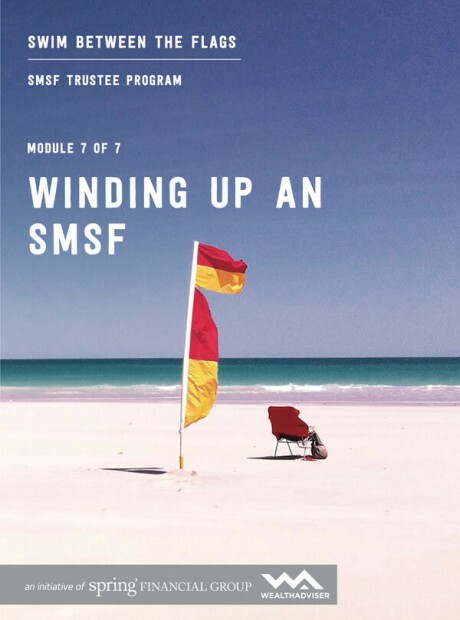 Winding up or closing an SMSF may occur for a number of reasons . Learn about trustees’ obligations as well as the steps in closing an SMSF. SMSF trustees have specific obligations to members and regulators when winding an SMSF up. Winding up an SMSF involves closing the fund down so there are no assets left and the fund ceases to exist. Learn about the steps in winding an SMSF up and record keep obligations after this has occurred.